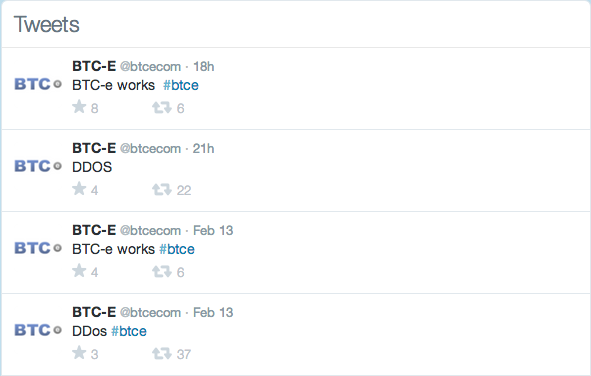 UPDATE (14th February, 11:38 GMT): Bitcoin exchange BTC-e has confirmed it is processing bitcoin withdrawals. 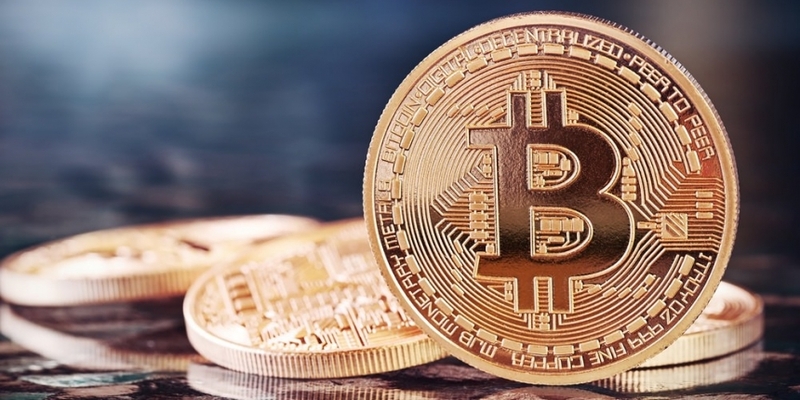 Bitstamp has revealed it plans to start processing its customers’ bitcoin withdrawals again later today. The exchange halted bitcoin withdrawals earlier this week after it was discovered a bot had launched a massive DDoS attack on a number of bitcoin exchanges. Nejc Kodrič, CEO of BitStamp, told CoinDesk that the solution his team is using has worked so far, but still needs further testing. “Keep in mind that our solution worked on a small amount of transactions in our development environment,” he said. It appears he was correct. The founders of BTC-e told CoinDesk all withdrawals that had been stuck in limbo over the past few days have now been transferred. “There are not any issues [with withdrawals at BTC-e], currently everything is working smoothly,” they said. The exchange’s site has experienced some downtime recently and the founders confirmed this was because of the DDoS attack. “The only one issue which is still in process is the DDoS attack. We are working to resolve it as soon as possible. We are working to keep site up until the DDoS attackers will understand that the attack is useless,” they concluded.